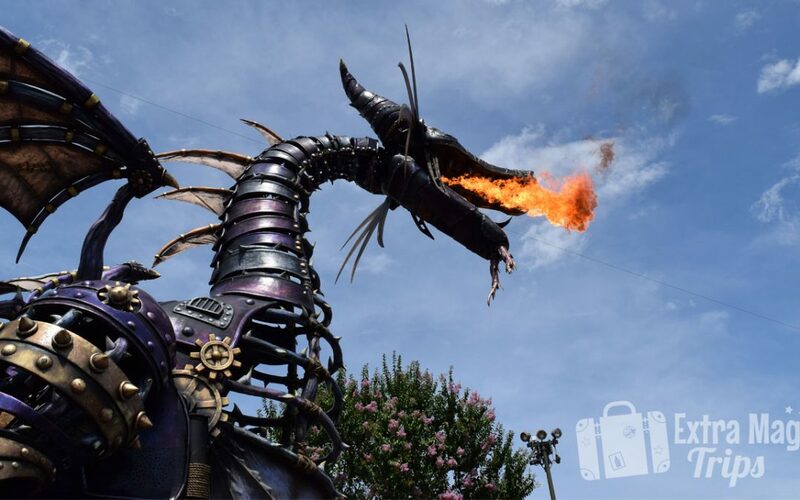 2018 is going to be a great year to visit the Walt Disney World® Resort, and today, the Resort released a few new special offers for travel in early to mid-2018. 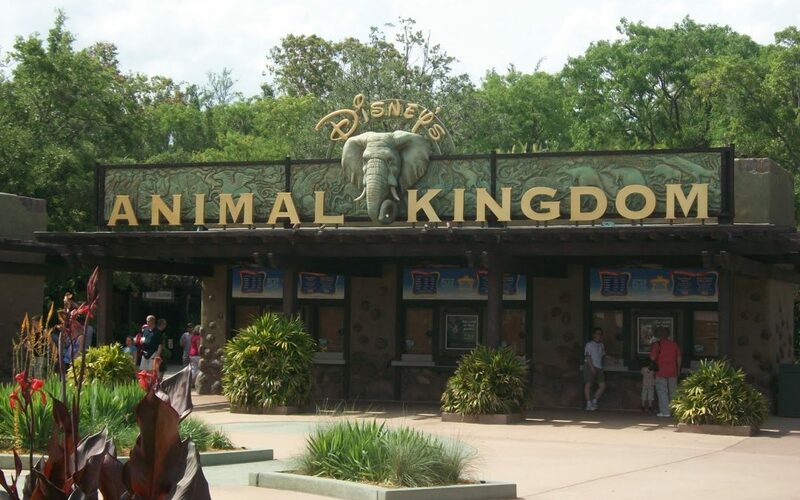 You won’t believe what’s happening at Disney’s Animal Kingdom® Theme Park! 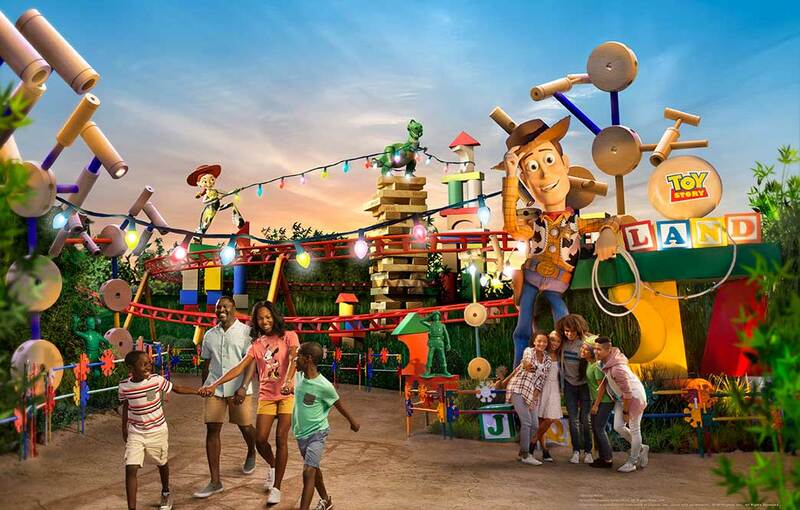 Just today, the Walt Disney World® Resort released some exciting updates surrounding Disney’s Animal Kingdom® Theme Park! Not only did they release an official opening date for Pandora – The World of Avatar, a starting date for the long-awaited Rivers of Light nighttime show had been released! 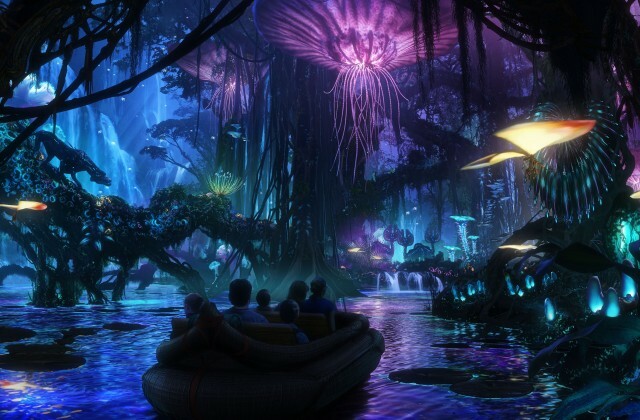 Sneak peek: Pandora: The World of AVATAR! It’s Christmas morning. You and your family are relaxing after opening presents. You glance up at your television, and if you were like me, you catch an exclusive sneak peek of the newest land coming to Disney’s Animal Kingdom® Theme Park – Pandora: The World of AVATAR!